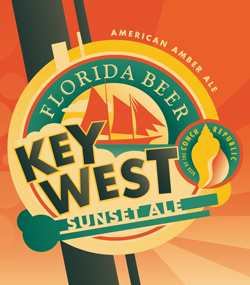 Key West summer beer Sunset Ale is an amber ale which reflects the color of the sky just after the sun retires into the ocean. Sunset Ale presents a nutty aroma which just may be an interpretation of the roasted malts. The taste contains a malty sweetness trailed by a mild hoppy finish. 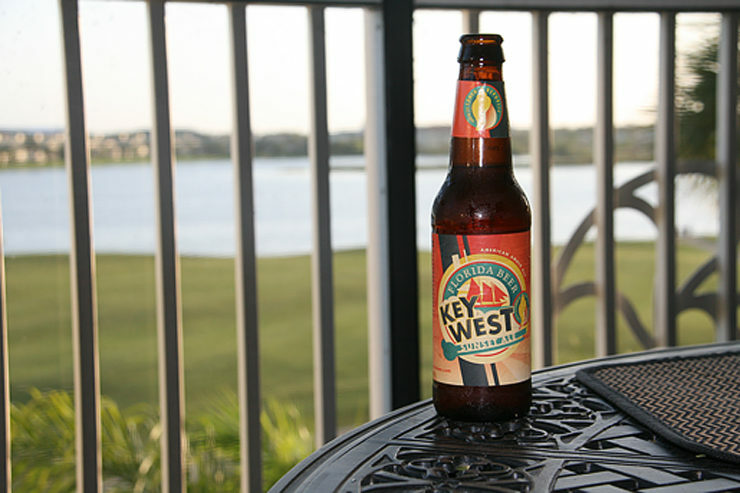 Sunset Ale is pretty balanced which makes for a pleasing experience. This may not be the optimum beer to consume in the heat of July, but would be the perfect dessert after a long day of sailing. Maybe this bottle of suds will inspire you to train cats to jump through fire or juggle knives on Mallory Square. Maybe not.